President Trump will deliver his first State of the Union speech on Tuesday. While Democrats and Republicans have not yet come to an agreement on immigration, the White House is ready to negotiate on DACA for a wall with Mexico. RT America’s Ed Schultz is joined by our political panel: former Georgia state representative LaDawn Jones and Ted Harvey from the Committee to Protect the President. 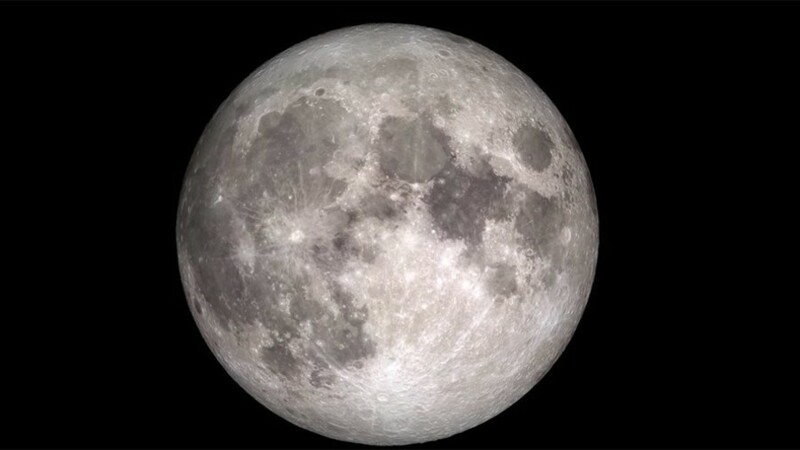 Science experts say this Wednesday’s lunar phenomenon of a blue moon, supermoon, blood moon and total lunar eclipse hasn’t been viewed for 150 years, making it a true once-in-a-lifetime opportunity. RT America’s David Miller has the details.